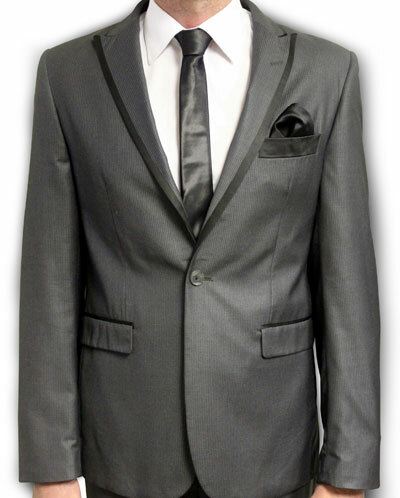 Suit Up Suit Hire offers high quality, stylish, contemporary men’s and boys’ formal and fashion suits and groomswear for every occasion. We also have a variety of accessories to complete your attire. Suit Up Suit Hire is centrally situated in Westville, Durban and for all your requirements for your special occasion you are welcome to contact us so that we can suit you up. Our friendly, professional staff is always on hand to ensure a level of service equal to none. At Suit Up Suit Hire we understand that each individual’s set of requirements and style is uniquely different and we aim to meet and exceed your expectations. There are various styles and choices and some formal options include a morning dress or suit which comprises a tailcoat, waistcoat and trousers which are suitable for afternoon weddings and the classic tuxedo which consists of satin-striped trousers and bow tie, a good choice for an evening wedding. For those with something a bit more casual in mind a linen or cotton suit makes for the perfect ensemble for a relaxed summer wedding, while your modern day, slim fit two- piece and three-piece suit accessorised with a tie of your choice is another great option. For those who wish to experiment a little or who have an adventurous side, a coloured suit will show off your personality and is a fun way to inject some playfulness into your wedding. Whether it’s casual and relaxed or formal and traditional, we will assist you in choosing the most suitable groomswear and accessories for one of the most important days in your life.